READY TO BE A KICKASS STORYTELLER AND GET YOUR MESSAGE IN FRONT OF THE RIGHT PEOPLE? Use the free resources below that are a favorite of my past and current clients to get started. Note: Let’s just get this out of the way because I want you to know exactly what you’re getting. When you sign up to get any of my free resources, you’ll also receive an email from me twice a month with stories, advice, and tips to help you become the MOST POWERFUL public speaker you know. As always, you can unsubscribe at any time. A clear, step-by-step map for organizing your mess of thoughts into an effective talk that leads your audience to action. Enter your details below to get your free, downloadable copy now. I used to have one goal when I gave public presentations: SURVIVE. 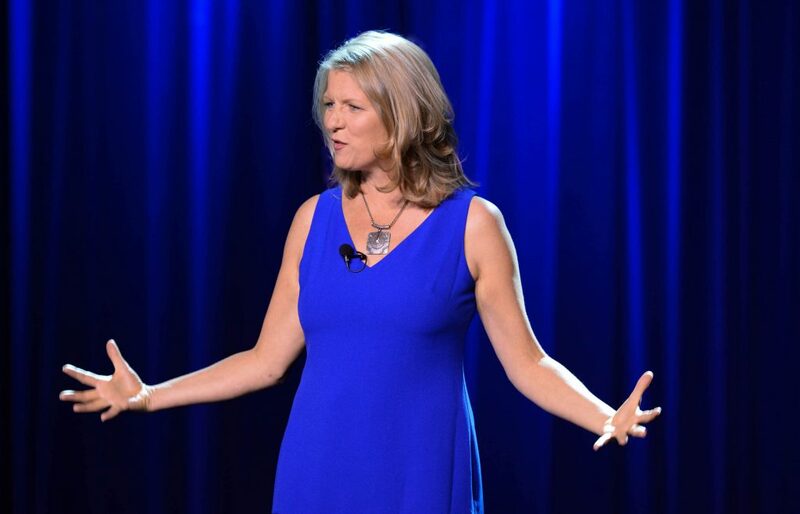 After years of training and tons of hours spent on stages all over the world, I know now how to use that “butterflies in the stomach” feeling to not only attract more clients but also how to be a more powerful, dynamic, and present speaker. Enter your details below to get instant access to the ten tips now.